Welcome to the ECB Coaches Association (ECB CA). The purpose of ECB Coaches Association is to inspire participation and maximise performance of cricket coaches and players. 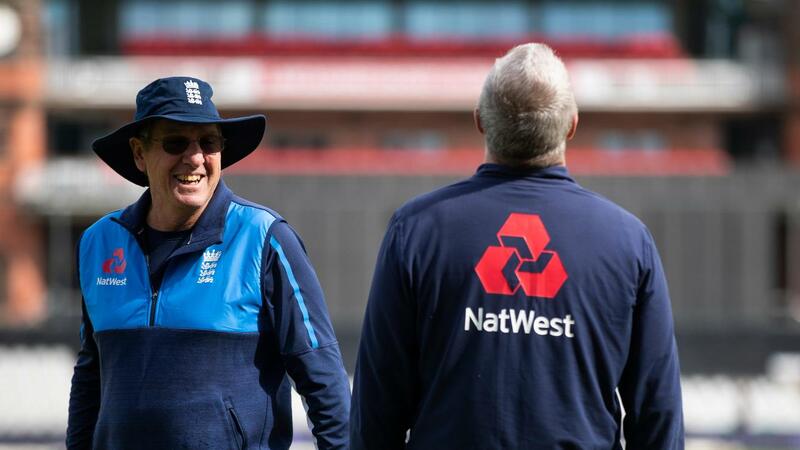 Members come from all levels of the game, right from the England team downwards, and have somewhere to turn to get the ongoing support all coaches need in order to be the best they can be. Nationally, the ECB Coaches Association offers a range of products and services that help you to support players. Your membership will provide access to the latest thinking and developments through our resources, invitations to workshops, networking with like-minded coaches as well as being able to wear the ECB CA three lions. There are no criteria to become an associate member, it is open to everyone interested in cricket coaching. Both full and associate members must abide by the ECB Coaches Code of Conduct. Click here for details. Please complete the ECB Coaches Association application form (PDF), which can be downloaded and returned by post. Any problems/questions, please call us on 0121 440 4332. Every county has a vibrant network that can provide you with support and ideas. Spend time talking and learning with other coaches within your county. Your local CA keeps you up to date with regular communications and a calendar of local events. If you need to update or amend your membership details, please contact coaches.association@ecb.co.uk.